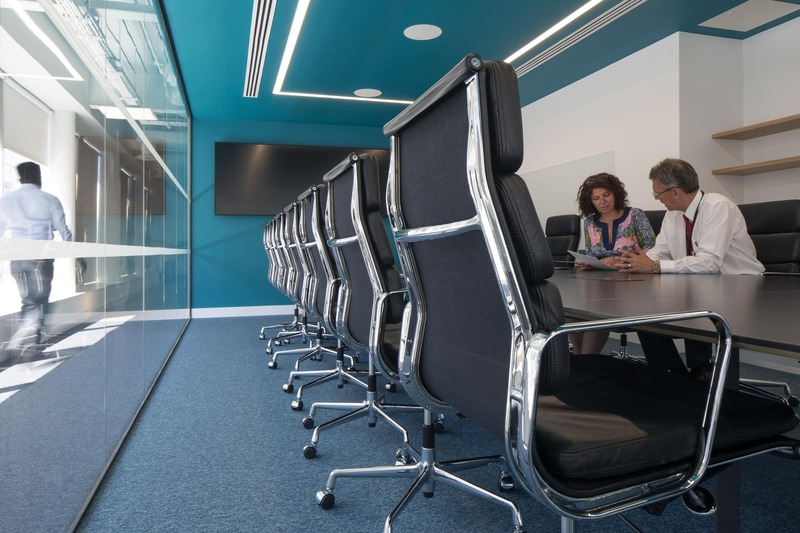 Working closely with the client, Tsunami provided furniture solutions to support Ciena's work culture and staff requirements. 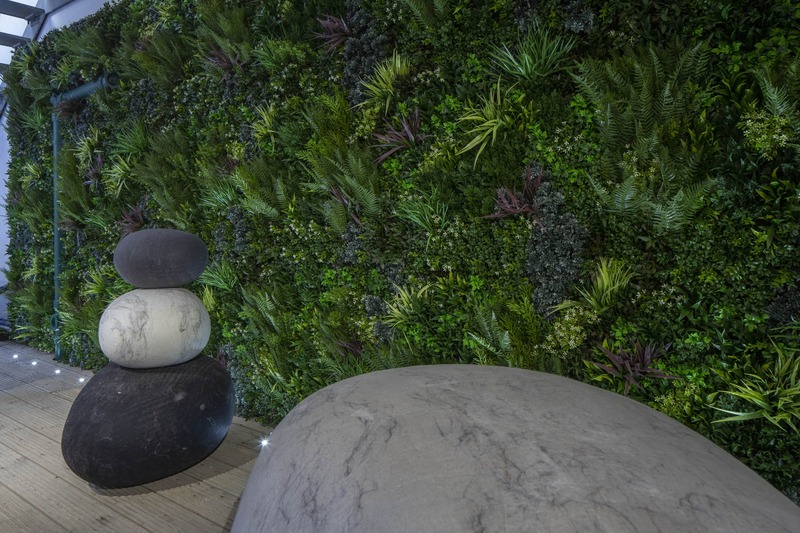 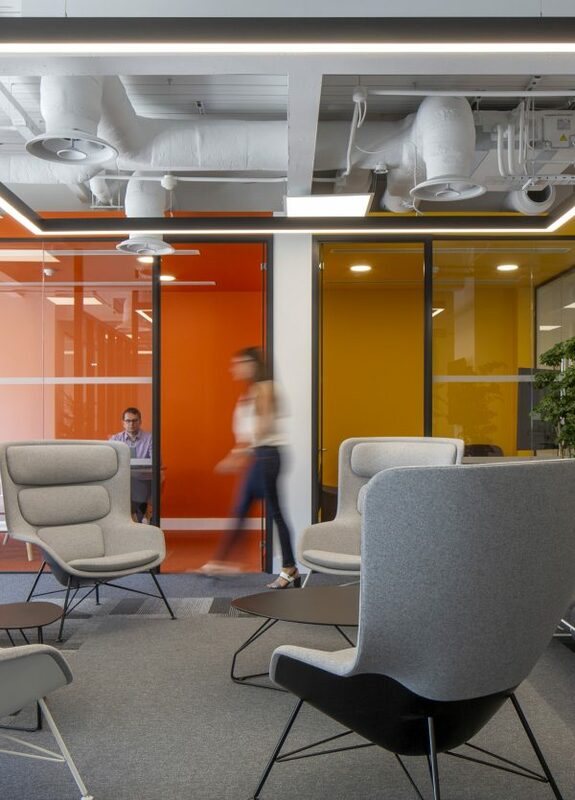 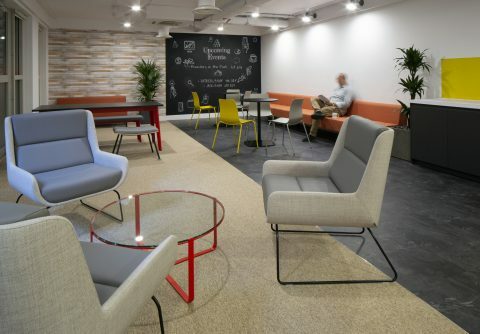 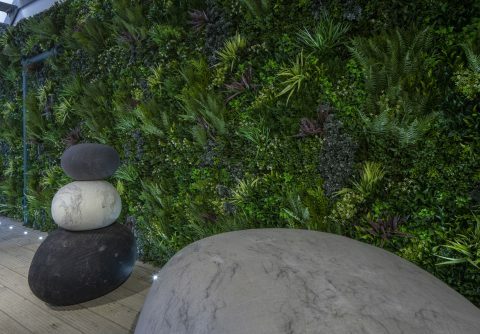 Each space was carefully designed to provide a different functionality, look & feel to give employees a range of environments to support their various daily activities and work settings. 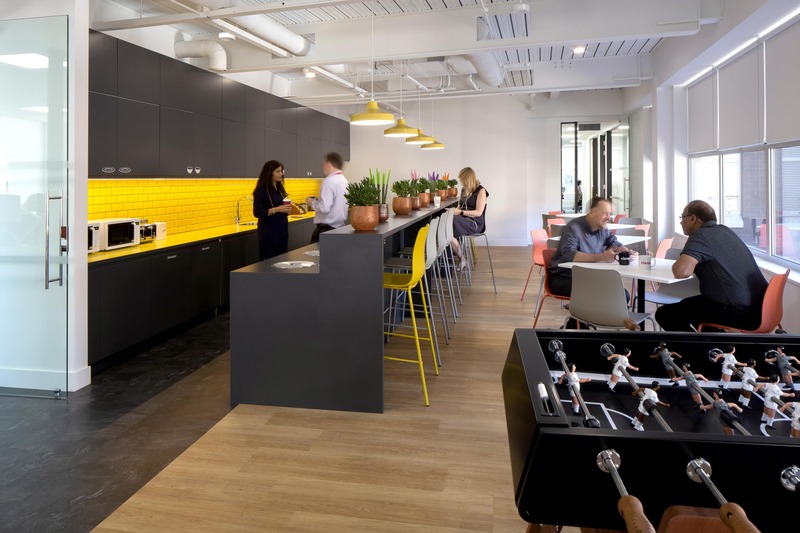 We developed a vibrant finishes scheme utilizing a variety of colours, fabrics, timbers and metals to represent Ciena's personality and complement Maris Interior's fit out. 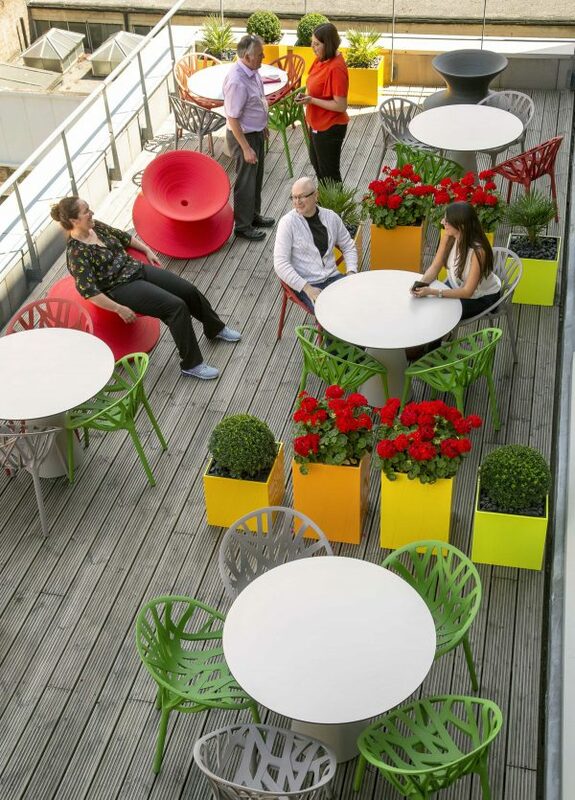 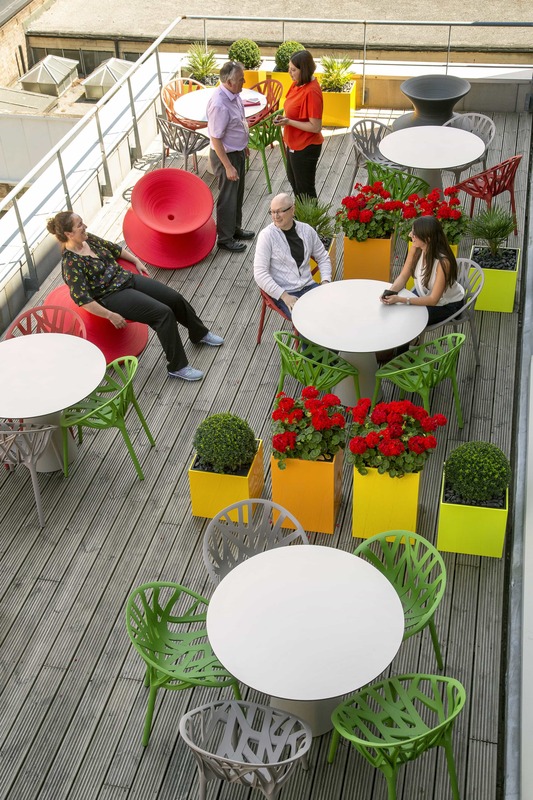 Along with the interiors, we supplied playful outdoor furniture that allowed staff to work and socialise outside. 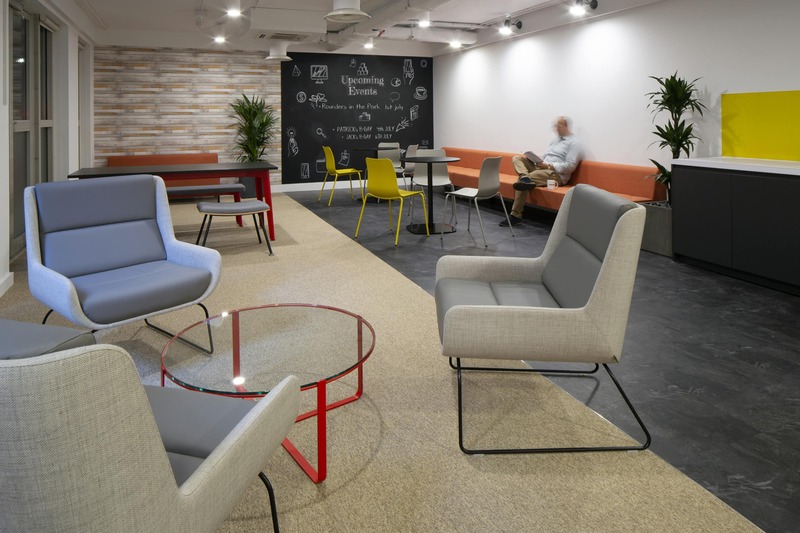 The flexibility of the furniture enabled the space to adapt to their requirements without compromising the aesthetic of the space.